You can’t do well in business if you’re lagging behind in any of the above three factors. 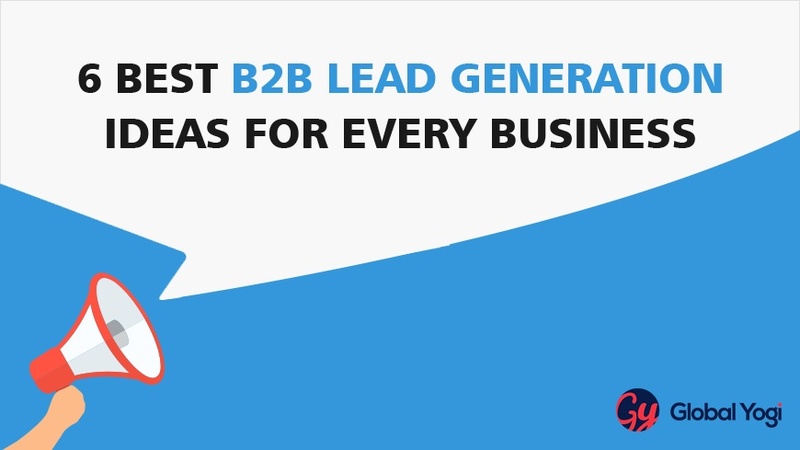 Your blog needs to generate enough traffic and leads, get sales, and increase your revenue. 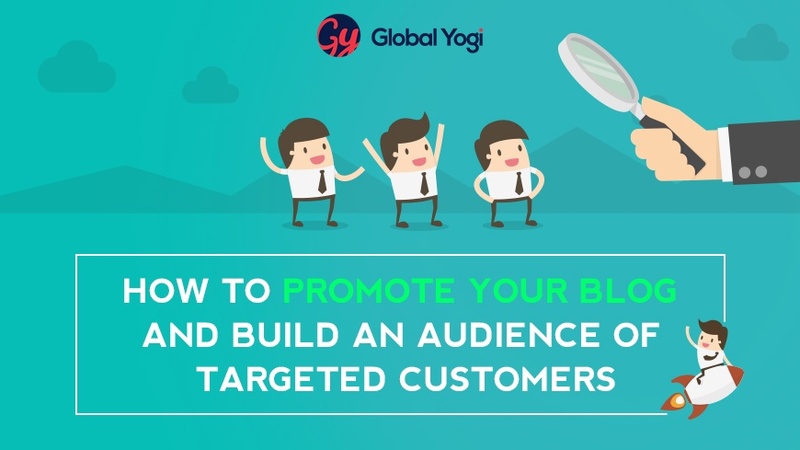 Though blogging is one of the most pronounced content marketing strategies, however, you need to promote your blog in order to enjoy all the benefits that a blog offers. 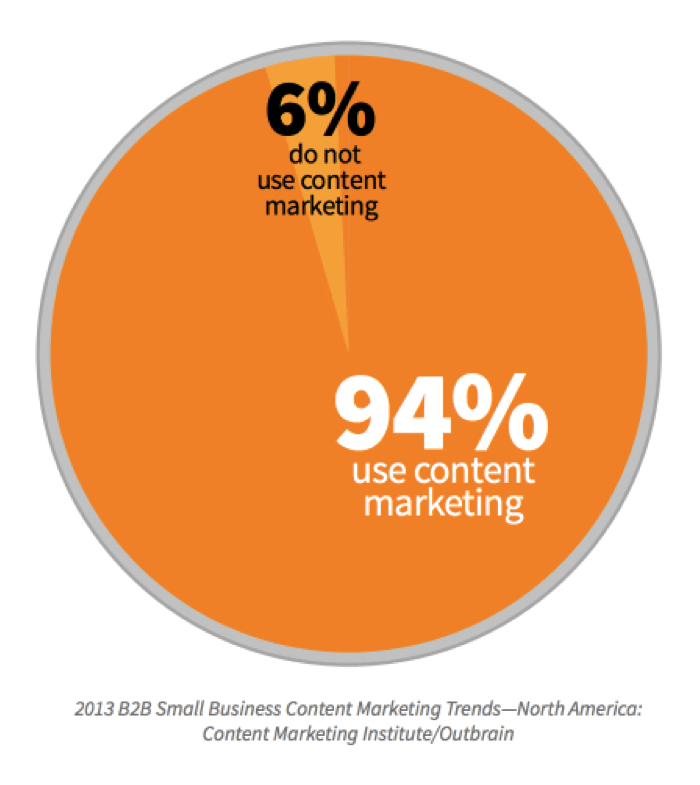 According to CMI, 94% of B2B marketers use content marketing to generate traffic, increase CTR, acquire leads and boost sales. Have you been blogging for months, or even years, and you can’t seem to figure out how to put the puzzle together and promote your blog? It just feels like you’re never going to succeed as a blogger. 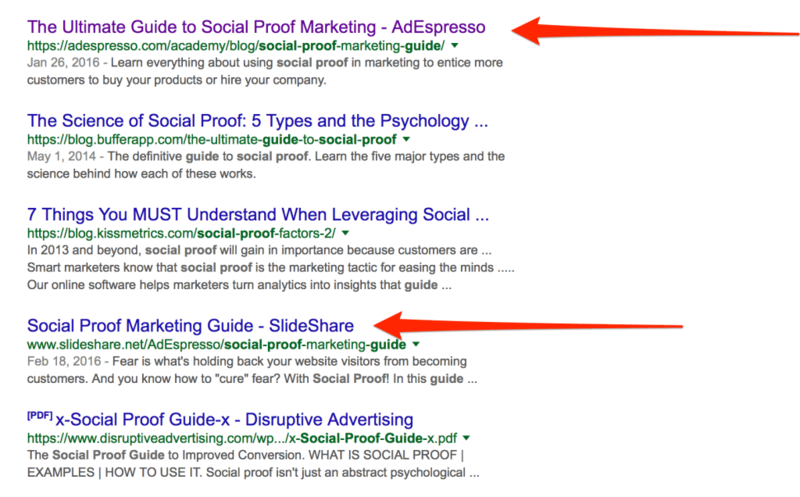 Maybe you’ve even tried to get traction using those generic tips you read on other blogs, but nothing has worked yet. The good news is, I’m going to share the same proven techniques that I’ve and several authoritative bloggers use—and are reaping great rewards. Caution: These techniques are not common, so it’s easy to ignore them. Dare to implement 1 or 2—you’ll be blown away because the results will amaze you. Can you guess how many resource pages I’m linking out to in this post? Did you know that I linked out to Joe Pulizzi, founder of Content Marketing Institute? Imagine how many visitors I’ll drive to my blog if I notify him via email and he chooses to share this post. “But Joe is hard to reach, he can’t open my email?” You say.You say. I understand you perfectly. I can relate to your fears. But think of it this way: What if he actually reads my email and shares my post. Don’t forget He’s human. You’ve got to be positive and daring when promoting your blog. Don’t leave anyone out. First, when creating blog posts, don’t flaunt your ego and achievements. But instead, focus on referencing what other people have done; experiments they’ve carried out, and their results. Those should be your data. More so, any time you reference a resourceful page, drop someone’s (i.e., a blogger) quote, or interview someone, send a quick email to notify the person about it. Remember that you don’t have to know these influencers in person. Even if you’re new to blogging, you can and should link to popular blogs, then begin the outreach process. At the end of the day, if you mentioned and linked to 10 influential bloggers, for example, not every one of them will open your email, read it, let alone share your post. But if 2 - 3 persons respond and actually shares your post, that would supplement the precious time you spent creating the content. It’s a numbers game, really. Lauren Kaelin and Sophia Fraioli started “When Parents Text.” At first, they couldn’t figure out how to promote the blog. However, when they started sharing content on their Tumblr feed, in the first 12 months they had generated up to 5 million hits per month. I don’t want to bore you with the usual Tumblr statistics. But you’re aware the Tumblr is huge and has a good-standing with Google search engine. Tumblr users are very targeted as well. But don’t get excited yet. There’s work to be done. To benefit from Tumblr’s high-traffic website, especially the feed, you need to upload and share your blog content regularly. You have to be consistent to reap the rewards. There are several blogs that are driving lots of traffic from their Tumblr feeds. A good example is Writer’s Relief—a website that helps writers find the right agents for their books, poem, or story. 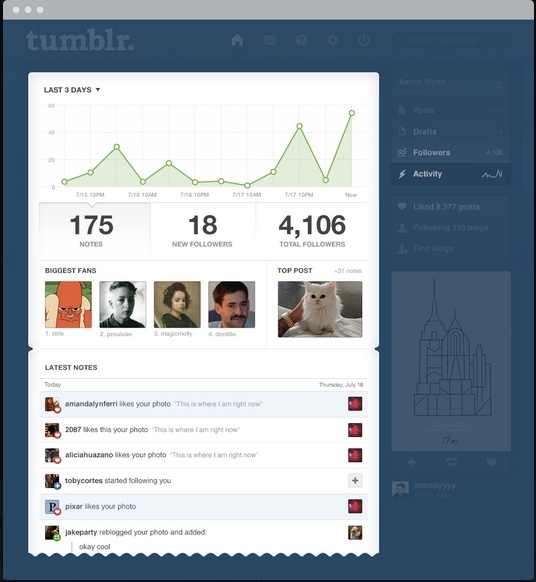 Perhaps, you have followers on Tumblr but you no longer use the website. Why not get back and start posting to your feed? Writer’s Relief shares photos, blog posts, illustrations, and other visual content. 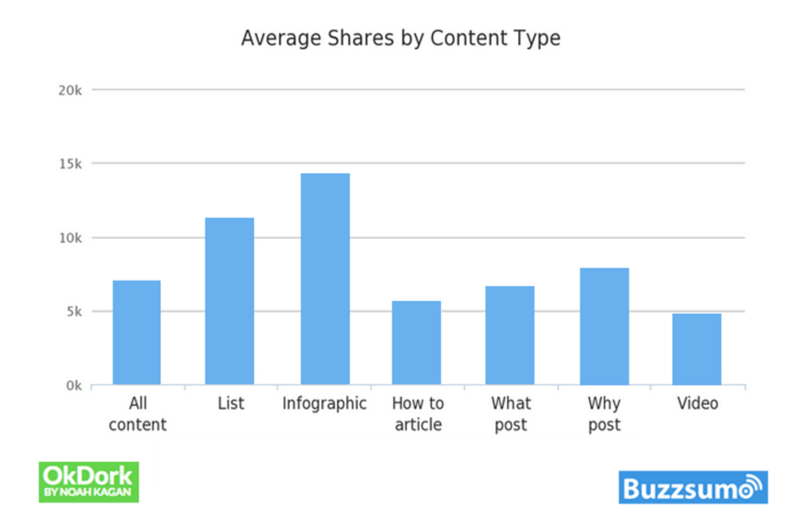 And these shared content are generating a decent engagement. If you’re going to share visual items, endeavor to add a couple of written paragraph where you can include your blog link (as a call-to-action). Writer’s Relief drives a lot of traffic from their Tumblr feed. 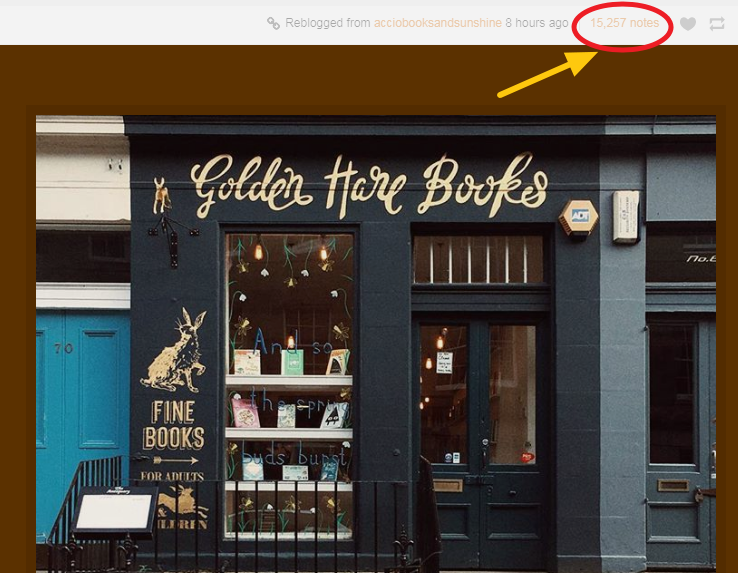 Shockingly, a recent image they s another blog generated 15,257 notes in under 8 hours. Pro Tip: If you’re new to Tumblr, start by creating a new account. Then, focus on building getting new followers, building your community, and helping others. Take some time to customize your Tumblr page, make it unique, relevant, and professional. 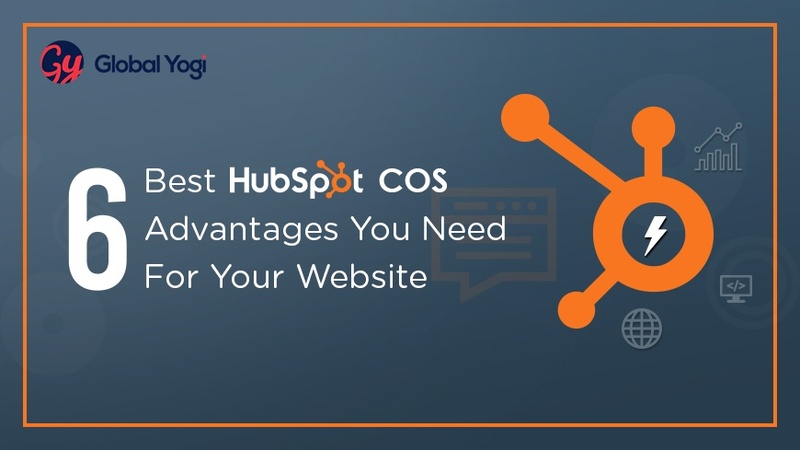 No content promotion comes close to taking a blog post that’s generated hundreds if not tens of thousands of views and repurposing it into other forms of interactive content, such as videos, infographics, memes, etc. Since visual content generates 14k more social shares than a written post, you could experiment repurposing your popular posts into infographics—as this will help you score more social shares. It’s time to get out of your cocoon and get more eyeballs on your best content. The beauty of this tactic is you don’t have to create new content from scratch or create additional content. I know that so many bloggers are scared of repurposing their content into other forms. They have this notion that Google would penalize their blog. Google and other search engines will not penalize you for trying to increase your brand awareness. You’re not violating Google’s guidelines. Of course, you might be penalized if you copy blog content and publish it like that. With content repurposing, the focus is to take, for example, a blog post, and then turn it into a video to appeal to a totally different audience. Then, you can publish this video on YouTube, Vimeo, and other online video sharing websites with millions of active and loyal user communities. 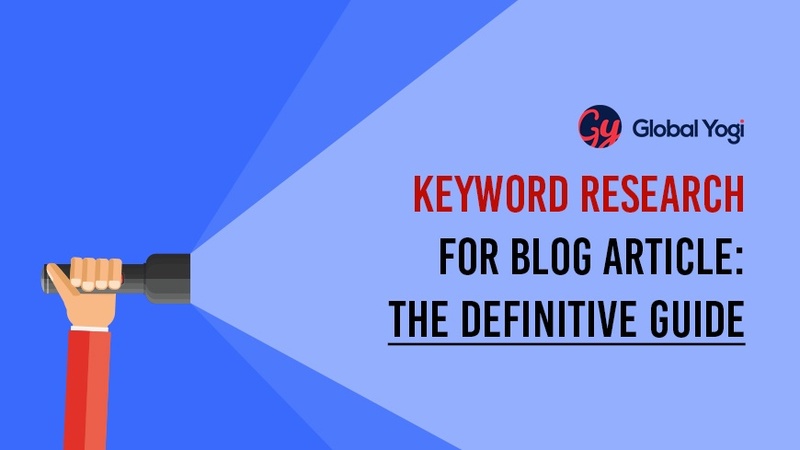 If your repurposed version gains a lot of traction on the published platform (say, YouTube or SlideShare), you would be ranking with both content pieces for your target keyword. It happened with Adespresso. These platforms already have users (tens of thousands of them wants to read your blog) looking for relevant videos. 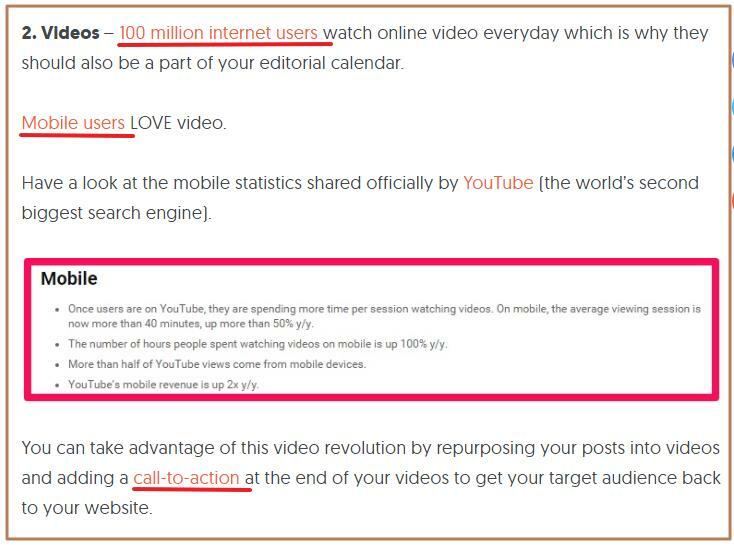 You can optimize your video on YouTube to gain more visibility in the search engines. 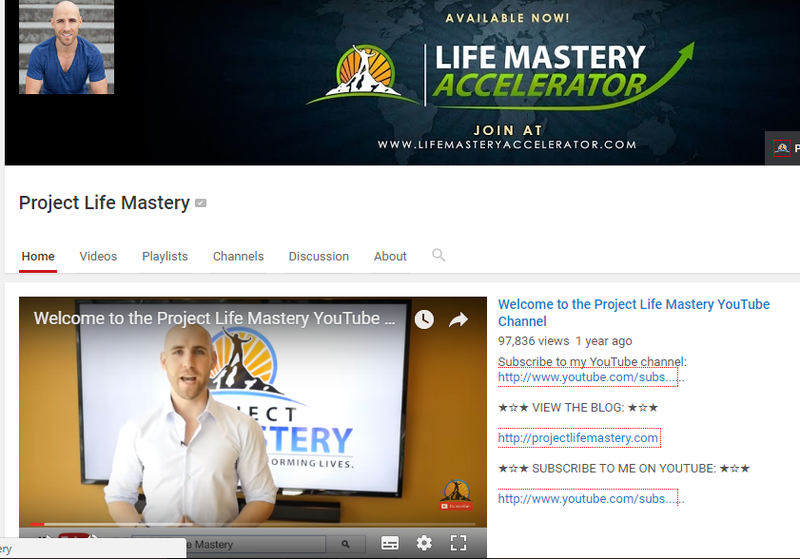 Stefan James, a pro blogger and founder of Project Life Mastery has a huge following on his YouTube channel. But guess what he does? Your guess is as good as mine: He takes his blog posts and turns them into YouTube videos to promote his blog and products. I don’t blame bloggers who shy away from influencer marketing. They think it’s hard. Don’t get me wrong, I’m not saying it’s a piece of cake. But if you have the right content it’s actually a win/win scenario. One of the tactics that I use to get my new blog post read, shared, and linked to is to cross-promote it with an influencer. Reach out to an influencer that knows you (this is why you should build relationships with successful bloggers in your industry), and boldly tell them that you will promote their latest blog post. I like to tell them that I’ll link to it from my guest post that will be published in a few days time. Trust me, no influencer (micro-influencer, that is) can resist or refuse such an offer. In return, you would ask them to share the post (which has their link) on social media. 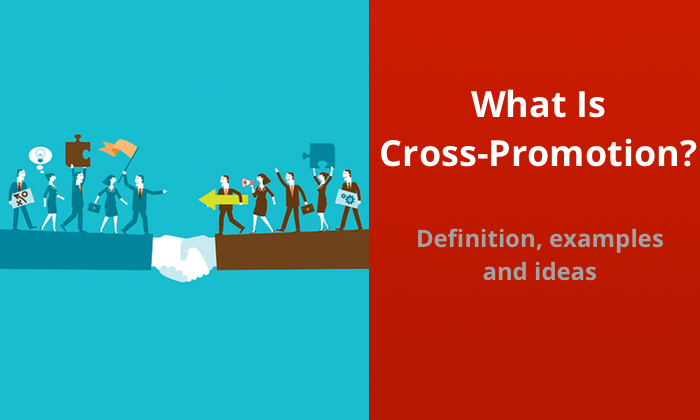 In reality, this is cross-promotion, and it’s good for your content marketing strategy. 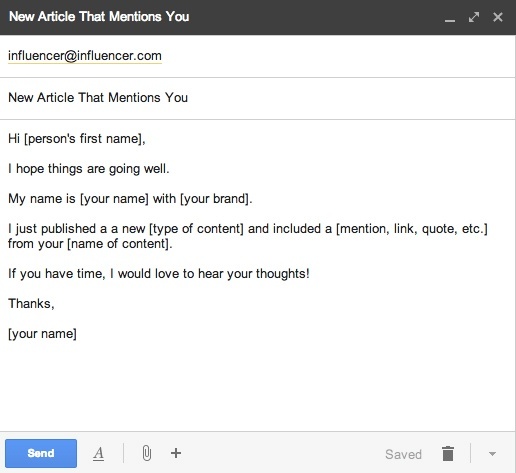 More importantly, this subtle method of connecting with a micro-influencer eliminates the negative feelings and outcome that templated outreach email usually cause. Pro Tip: Make sure you personalize your email. Don’t ask for a favor until the post is published. Interestingly, you can cross-promote your blog content with 5, 10, or even 20 influencers at the same time. Just link to them (ask for their permission first), and when the post is live, humbly ask them to share it. Every successful blog promotion is hinged on relationships. Of course, you could drive thousands of visitors and readers to your blog in one week, but if you don’t have any sort of relationship with them, it will not last. I’ve experienced traffic spikes myself. In the past, I could post on StumbleUpon and generate 1,000+ visitors to my blog in hours. But only a handful of these people truly cares about my blog. 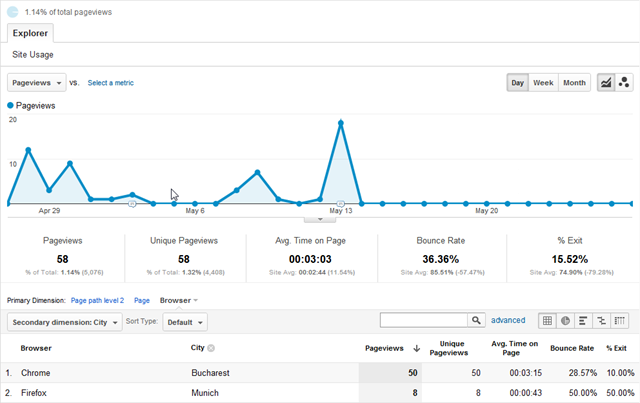 As you’d expect, they left and my blog went back to 58 pageviews per day. On the other hand, if you join relevant audience communities and actively participate, you’ll not only generate traffic to your blog but these people will support your cause and refer other people to you. Start participating with your audience where they’re hanging out. For example, if you fancy everything SEO, then you should join the active community on Moz, Search Engine Land, and the like. Essentially, go to Quora (a popular Q&A site), check the latest questions in your niche, provide detailed answers where necessary. Upvote and leave valuable comments on what others are saying. Quora has been a source of targeted traffic for my blog—I hope you’ll start to use it. You’ll never know the best technique for promoting your blog unless you test it out. 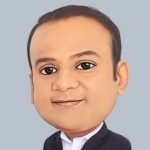 Try implementing 2 - 3 techniques that I’ve shared with you and track performance using Google Analytics. At the end of the day, stick to techniques that not only generated traffic to your blog, but also qualified leads or sales. Because, the true essence of blogging isn’t to drive thousands of traffic (which is great), but to acquire customers and grow your revenue. As usual, I’d like to hear from you. Have you tried any of these blog promotion techniques? What results can you get so far?